2013 Ford F-350 SD Lariat Crew Cab 4WD LWB SRW 20's 35" Toyo A/T's 6. Trim:Lariat Crew Cab 4WD LWB SRW 20's 35" Toyo A/T's 6. 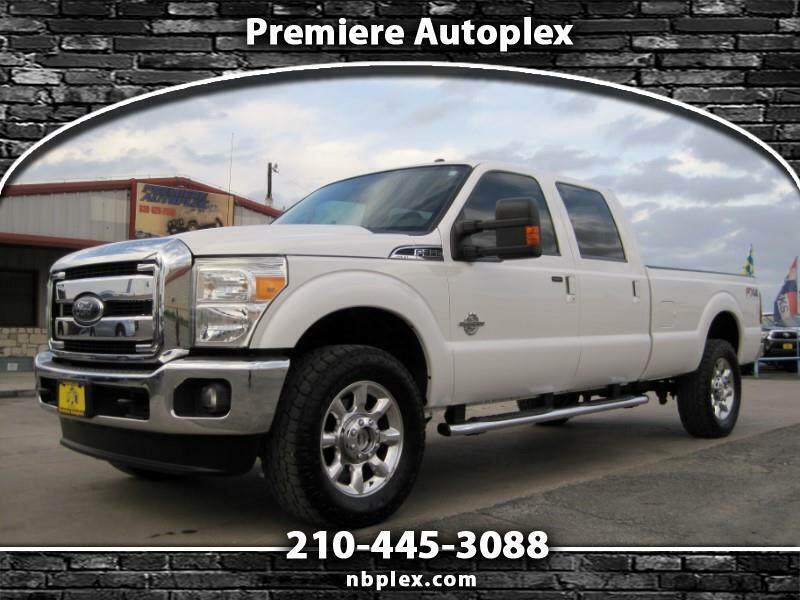 2013 Ford F-350 Crew Cab LWB (Long Bed) SRW (Single Tire) Lariat, 4x4 ! !, Super Nice !! 6.7L Powerstroke Turbo Diesel, Automatic Trans, 20" Factory Alloy Wheels, 35" Toyo Extreme Open Country II All Terrains, Chrome Steps, Tow pkg with integrated brake controller and Tow Mirrors, adjustable pedals, Sony Premium Stereo System,Back Up Camera and steering wheel controls and a Power Sliding Rear Window, Very Nice 2 owner 1 ton Powerstroke Lariat with only 115k Miles !! Vehicle Inquiry for 2013 Ford F-350 SD Lariat Crew Cab 4WD LWB SRW 20's 35" Toyo A/T's 6. Trim: Lariat Crew Cab 4WD LWB SRW 20's 35" Toyo A/T's 6.